1 out of 3 small to mid-size business employee email addresses and work passwords are on the Dark Web, are YOUR COMPANY'S credentials for sale? 39% of adults in the U.S. use the same or very similar passwords for multiple online services, which increases to 47% for adults age 18-29. 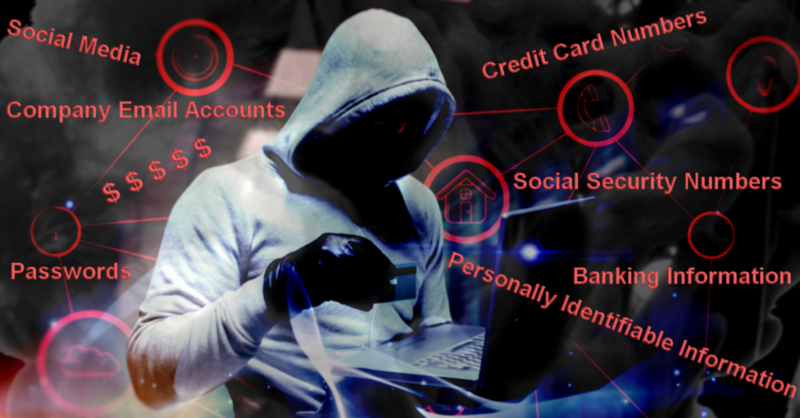 Ongoing Dark Web monitoring can provide you with information on possible compromised digital credentials that can be used to EXPLOIT employees and customers. These credentials, such as usernames and passwords, connect you and your employees to critical business applications, as well as online services. Users often have the same password for multiple services, such as network logon, social media, online stores and other services, exponentially increasing the potential damage from a single compromised username and password. Criminals know this — and that’s why digital credentials are among the most valuable assets found on the Dark Web. The fact of the matter is that 60% of small companies that suffer a cyber attack are out of business within six months. Even if your company is able to withstand one, the damage has been done and your reputation could be ruined. Don’t leave yourself and your business open to litigation, fines, or the horror of becoming the next “hot story” in the news.